Protective factors are conditions or attributes in individuals, families, communities, or the larger society that mitigate or eliminate risk in families and communities, thereby increasing the health and well-being of children and families. Protective factors help parents to find resources, supports, or coping strategies that allow them to parent effectively, even under stress. Resources include State and local examples. Alliance for Early Success (formerly Birth to Five) promotes policy ideas that support families in their parenting role and ensure positive early childhood development for at-risk children and their families. Website offers information on State-by-State early childhood legislation and policies, links to news and research, and provides an online discussion forum. Explores the intersection between poverty and neglect, including at the societal, community, familial, and individual levels. The presenters of this digital dialogue emphasize what needs to be changed to prevent neglect, describe the importance of effective messaging to garner support, and outline what makes a good elevator speech. Offers a study that examined the abuse prevalence and characteristics, and risk and protective factors, among both runaway and non-runaway adolescents evaluated at a Child Advocacy Center in Minnesota to assess runaways for potential sexual assault or sexual exploitation. Includes implications for screening for protective factors and trauma responses of all adolescents. Explains what protective factors are and how some are offered and strengthened in schools. There are also links to online resources, websites, additional guidance, and a video. The featured resources suggest actions school employees can take, provide an overview of student resilience research, and more. Provides information on various stakeholders from the Federal level down to community projects that support the strengthening families strategy. What Makes Your Family Strong? Meet the Protective Factors! 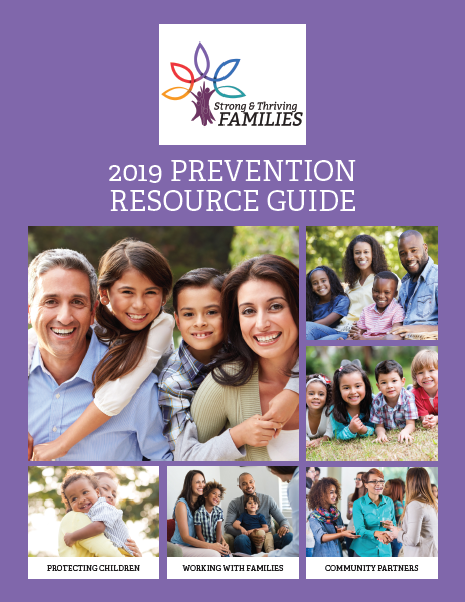 Presents a media campaign that consists of seven posters, a protective factors guide, and a new website in an effort to localize the messaging of the Strengthening Families Framework. Summarizes individual, family, social, and community risk factors in the perpetuation of youth violence and identifies preliminary research on individual and social protective factors that can buffer young people from the risks of becoming violent. The webpage also lists additional resources on how to decrease the perpetration of youth violence. Offers training materials and videos organized by protective factor for professionals working with children and families.